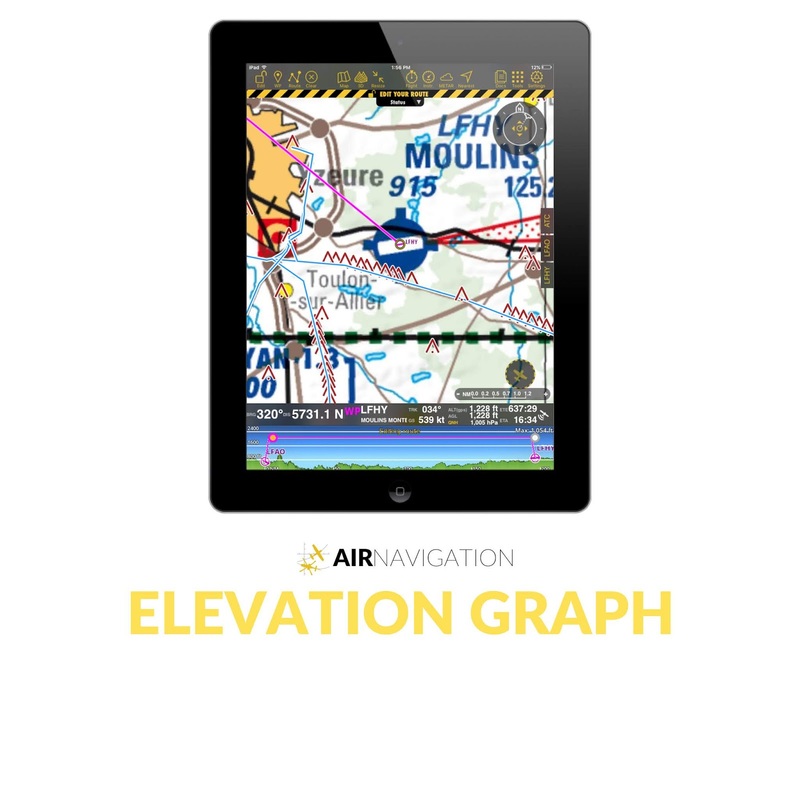 The Elevation Graph is one of the features that you can get with our Premium Country Packages. You also get this feature individually in our Services site and in the Store in the Air Navigation Pro app. 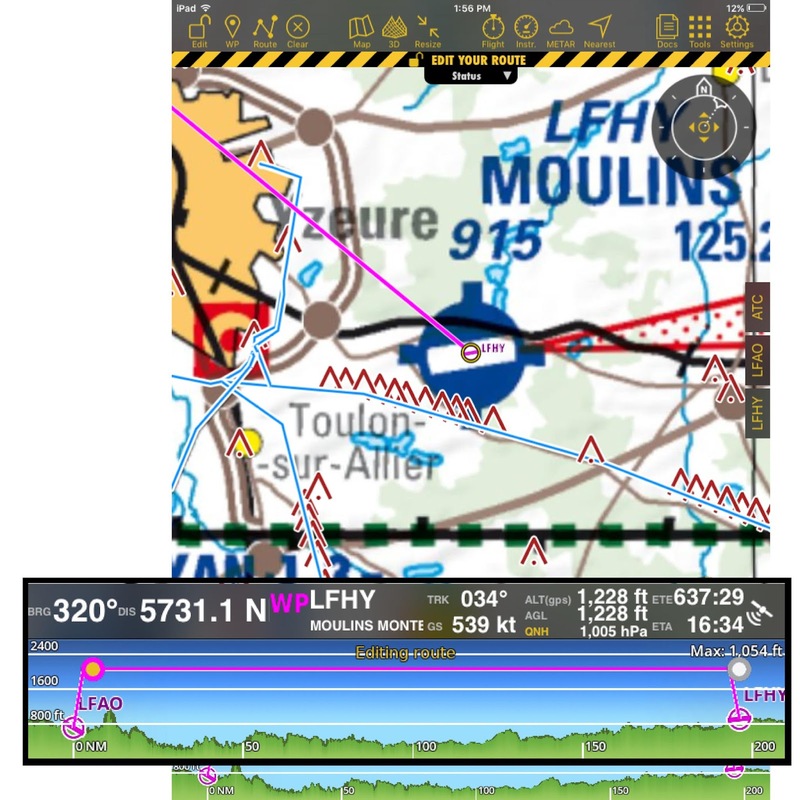 To get the updated Elevation Graph feature, make sure you're logged on to your Air Navigation Pro account. If you do not have the updated Elevation Graph, the app will inform you that you need to download the missing data. Once you have this feature, every time you add a route on edit mode, the elevation graph will show you the terrain on the route. You can also see the terrain below the route displayed in green. 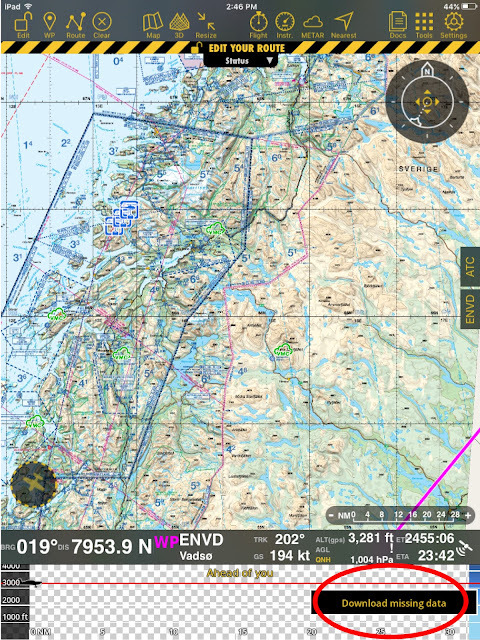 Air Navigation Pro scans along a corridor wider than the route then displays the terrains it finds in red. The great thing about this feature, you will receive a warning if your route collides with the ground. If you want to climb or descend too fast, the Elevation feature will also give you a warning. This feature is also limited to one country only. Are you a pilot with cool travel stories and you want to be featured on our blog? Send us a message on our social media accounts Facebook , Instragram or send us an e-mail to charlyne@airnavigation.aero.